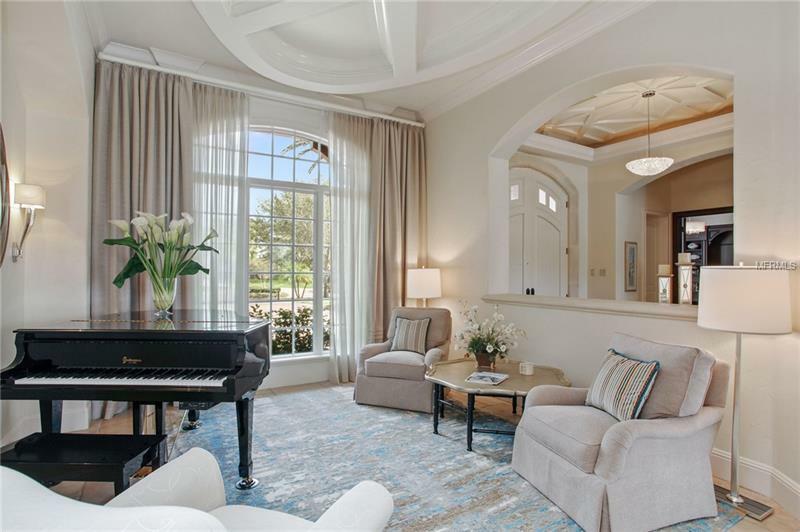 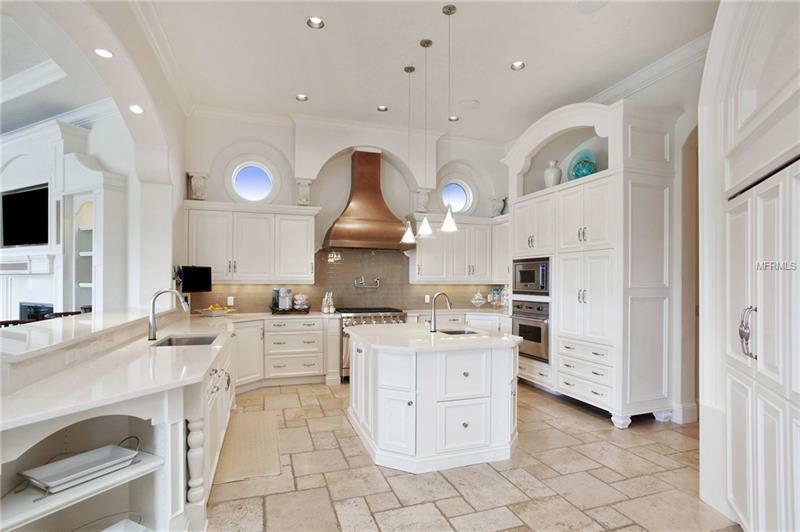 Classic architectural styling combined with a bright elegant interior defines this magnificent estate encompassing 7637 square feet. 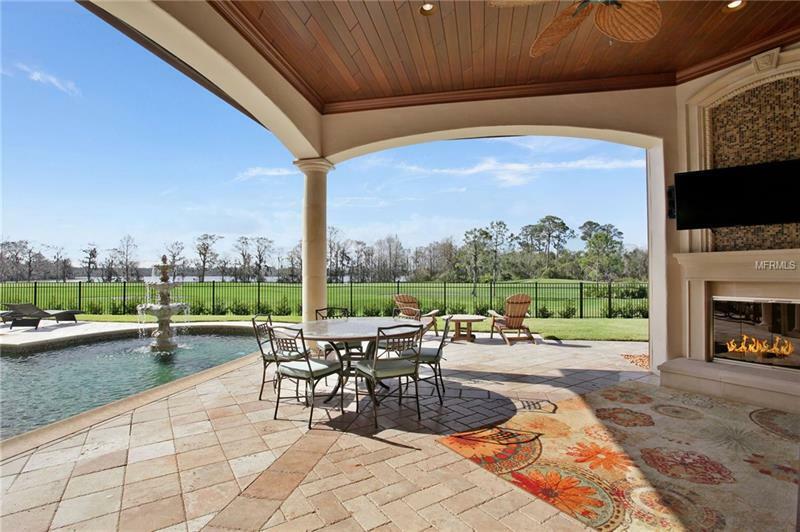 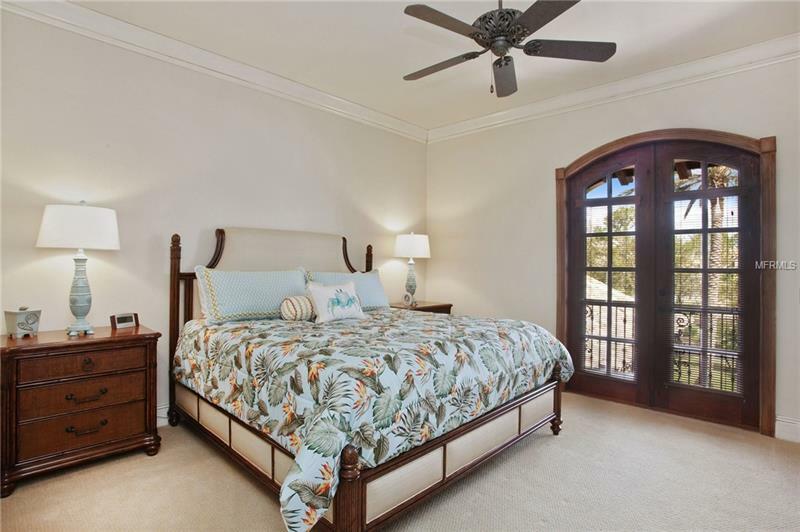 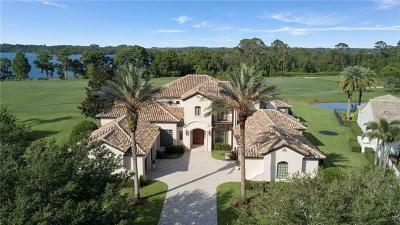 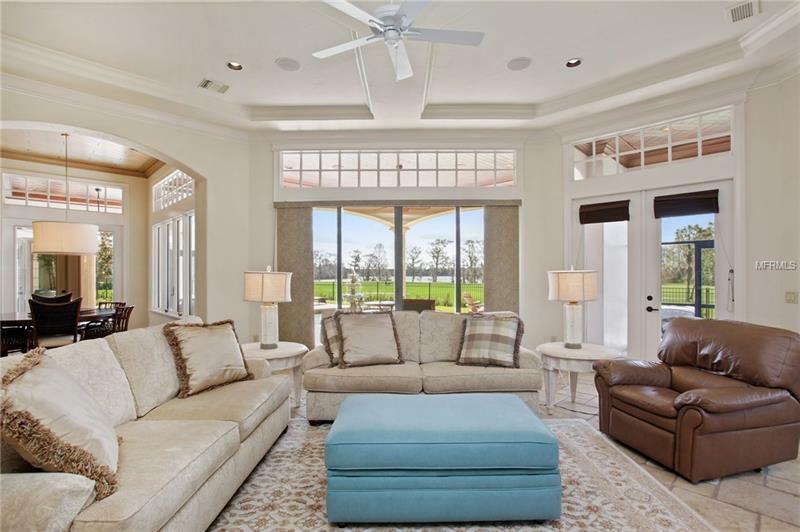 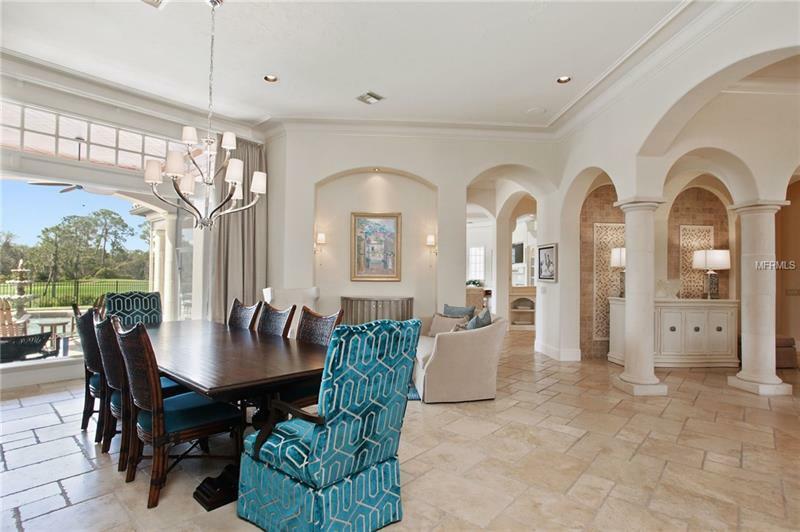 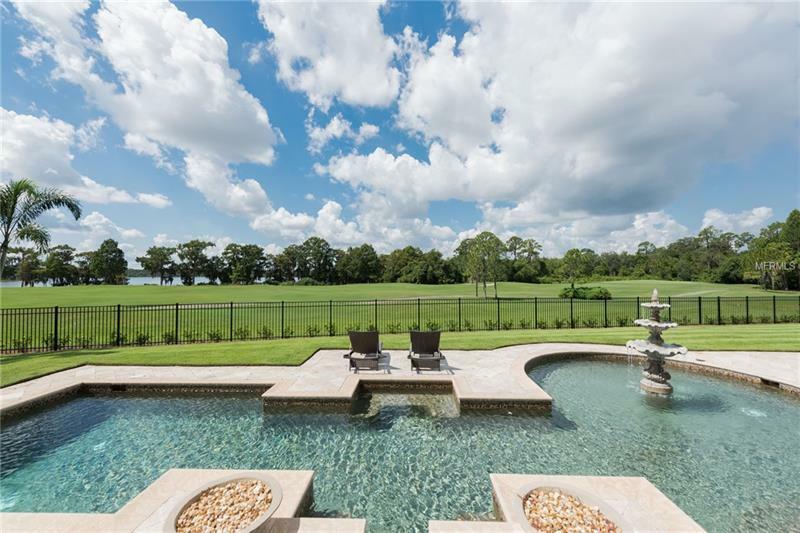 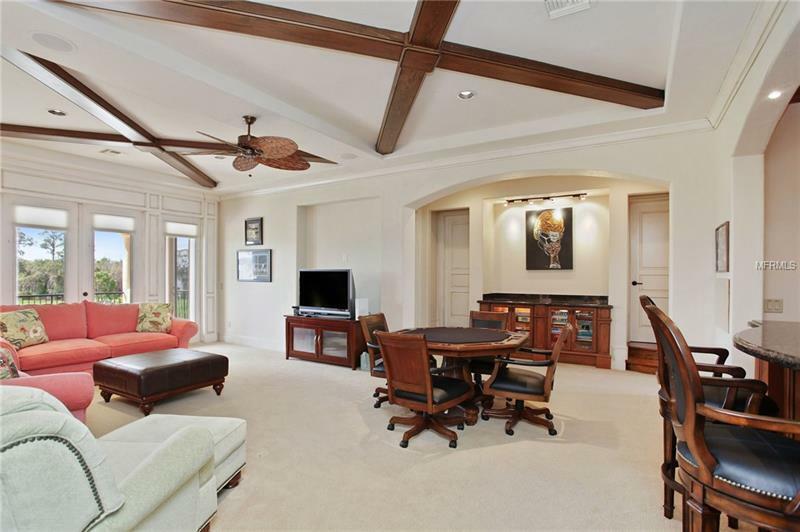 Overlooking spectacular golf and water views this two-story residence offers five bedrooms five full and two half bathrooms. 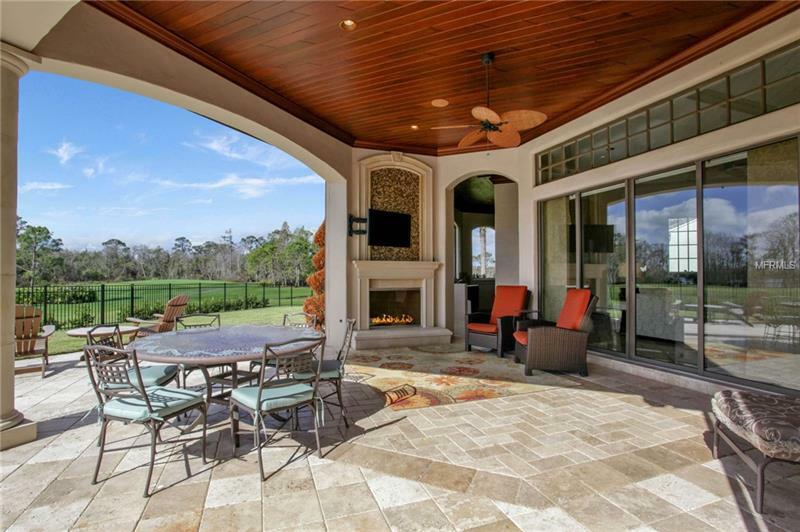 Designed to embrace the serene surroundings the spacious outdoor living area boasts a covered lanai with retractable screens a glass-enclosed fireplace and a summer kitchen that serves the majestic pool and spa all within an expansive fenced-in yard. 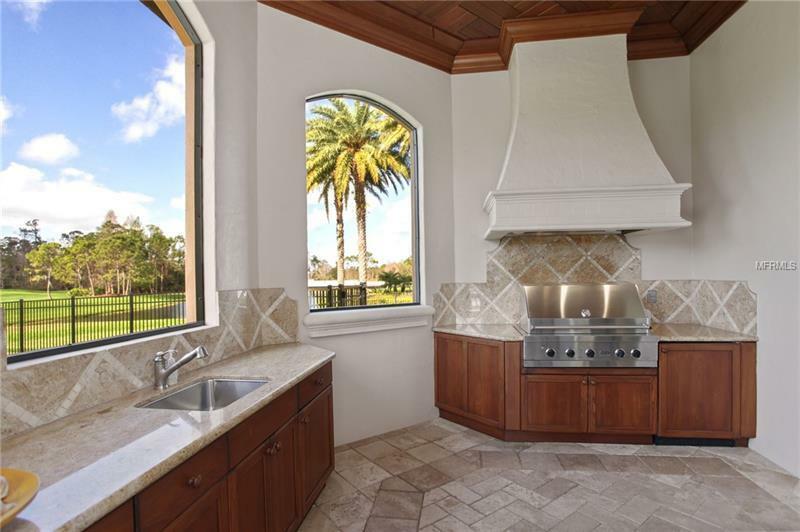 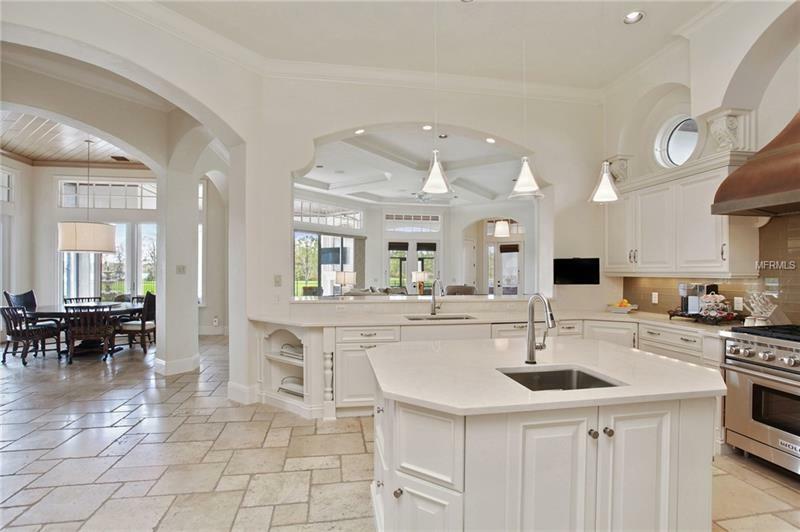 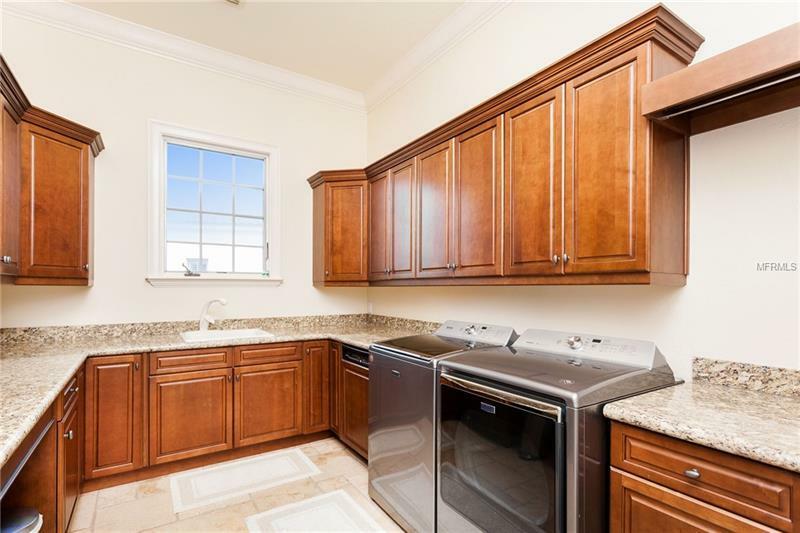 Adjacent to a large family room the gourmet kitchen features Viking appliances including a six-burner gas range with pot filler a center island complete with prep sink a serving bar butler's pantry wine room and separate breakfast nook. 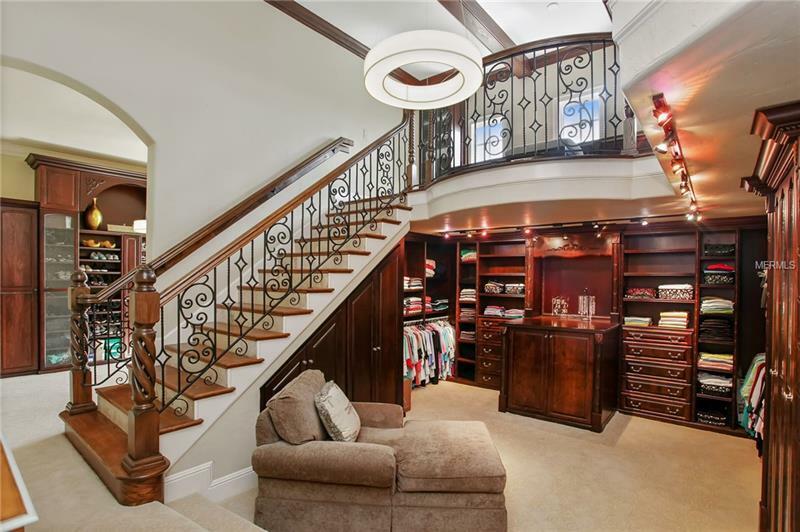 The master wing is designed as a secluded haven with a morning kitchen and a one-of-a-kind multi-level wardrobe and shoe room. 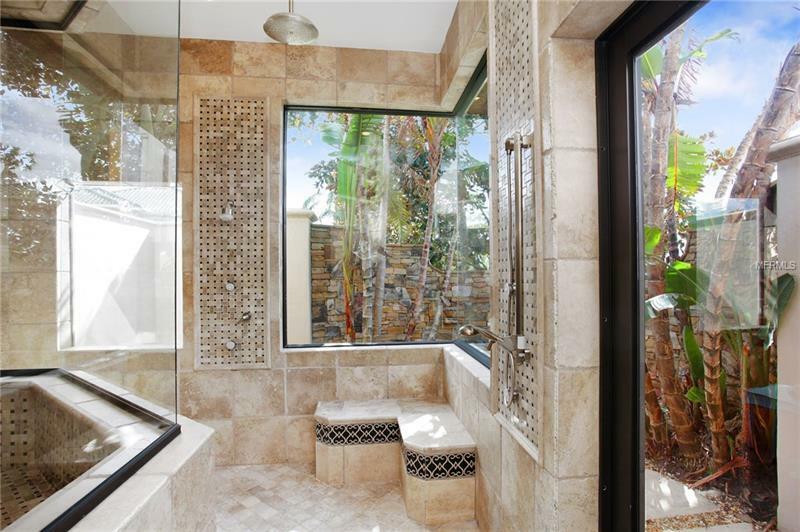 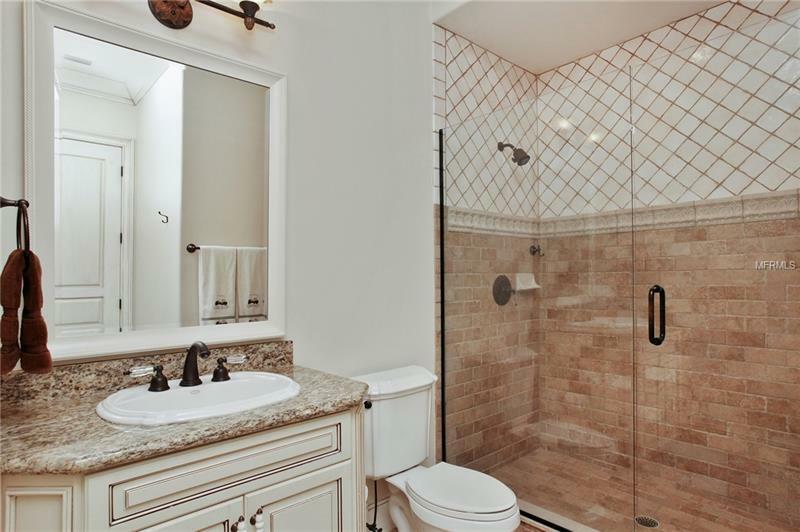 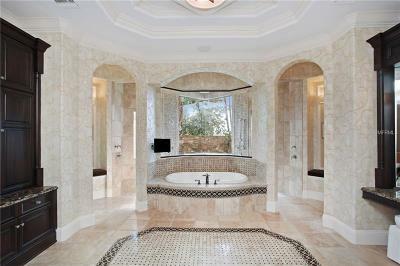 The well-appointed master bathroom is highlighted by a glass-walled walk-in rain shower with a view of a tranquil waterfall surrounded by lush tropical landscaping outside. 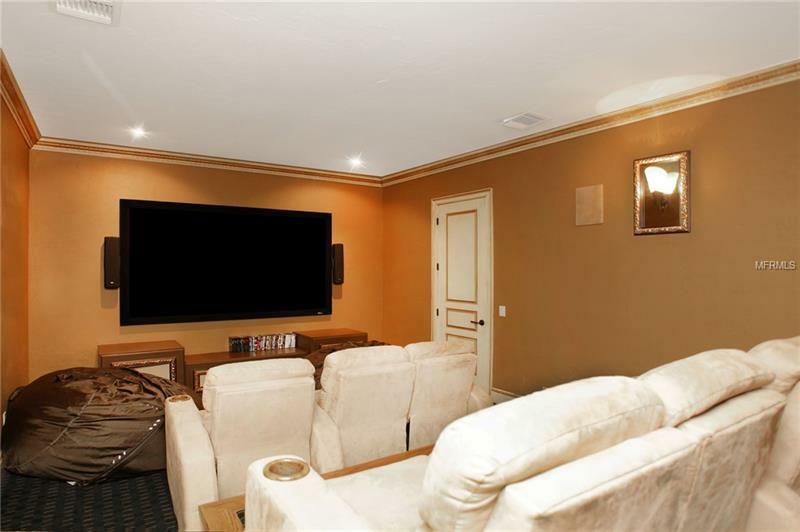 Upstairs entertainment is highlighted by a state-of-the-art home theater wet bar and a spacious game room that opens onto a covered balcony overlooking breathtaking golf and water views. 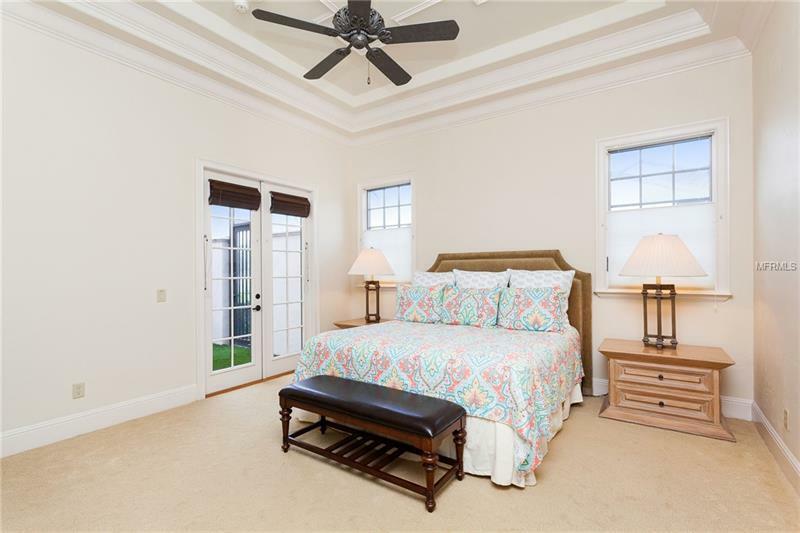 Three additional en suite bedrooms complete the second floor. Additional features include a library formal dining and living rooms a downstairs guest suite and two 2-car garages. 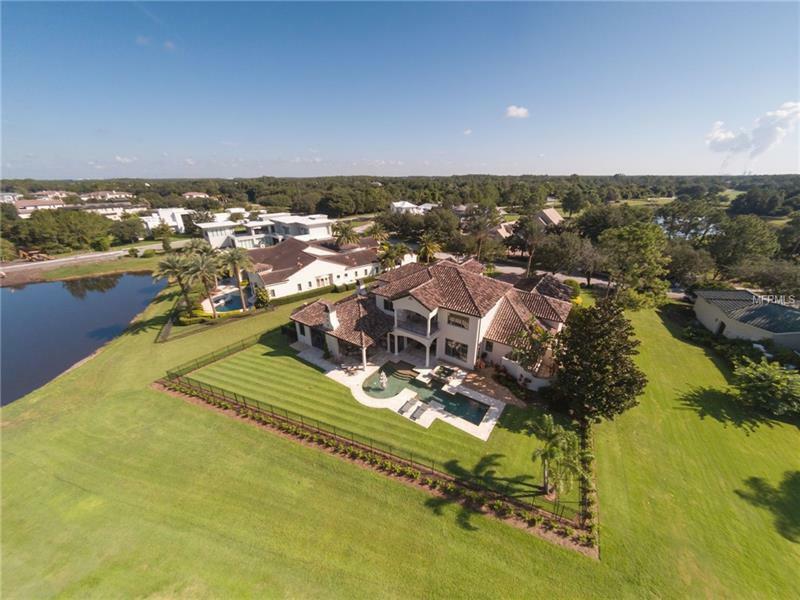 Pet Restrictions: Subject to Lake Nona HOA Covenants, Conditions, and Restrictions.